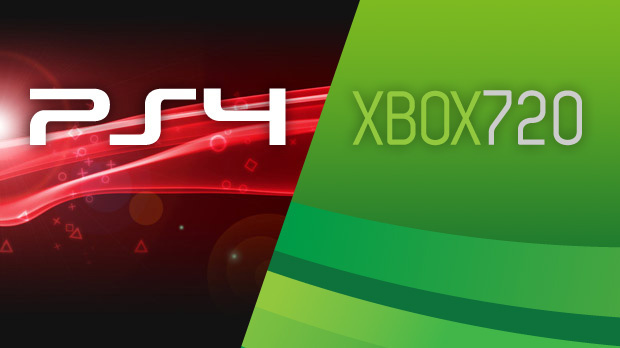 With Nintendo already bringing out their next generation of console in the WiiU all eyes are on Microsoft and Sony for their next consoles, which are expected to be named the Xbox 720 and Playstation 4 (PS4) respectively. There is no doubt that both consoles are in development, but just how far along are they? According to EA Labels President Frank Gibeau, both the Xbox 720 and PS4 are further into production than you might expect. Gibeau was discussing the rise of free-to-play games and the growth it has experienced over the years. He then shifted gears to the future of the industry from a hardware standpoint, blatantly stating that he has “seen both of them”, referring to the Xbox 720 and PlayStation 4. The fact that Gibeau has physically seen the Xbox 720 and Playstation 4 points to both consoles being very far along in their development. Likely Microsoft and Sony have essentially finished the devices and are working to get it in front of developers and publishers so they can have a lot of support when it comes time for launch. This tease only further supports rumors that we’ll be seeing both the Xbox 720 and PS4 release next year prior to the holidays.